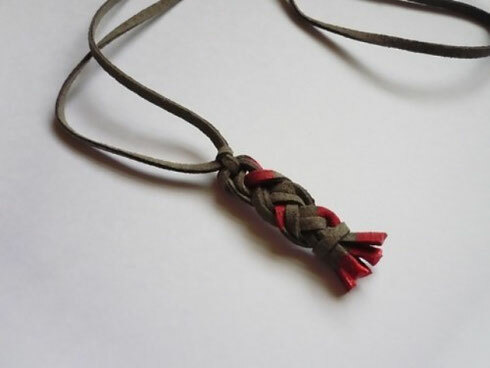 Braided things are definitely popular, and leather accessories look great with casual style. 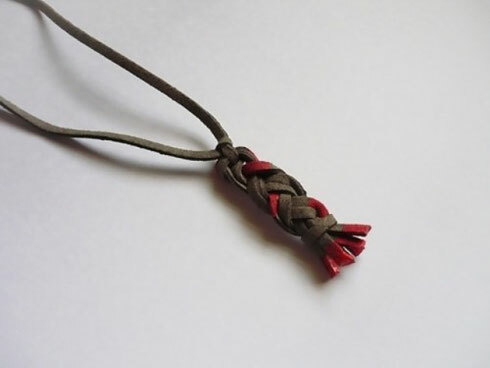 That’s why we’ll make a braided leather necklace today, you’ll need suede or leather cording, scissors, tape, and a ruler, paint or nail polish. 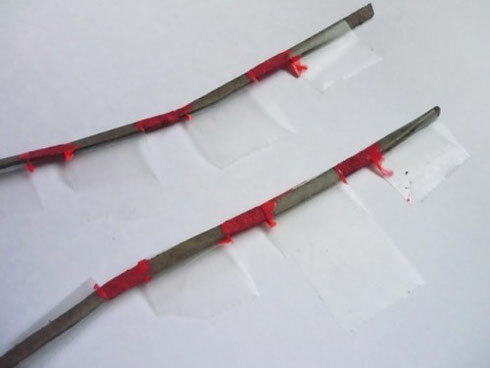 Start by cutting four strands of cord, tape them off, and paint them with nail polish. 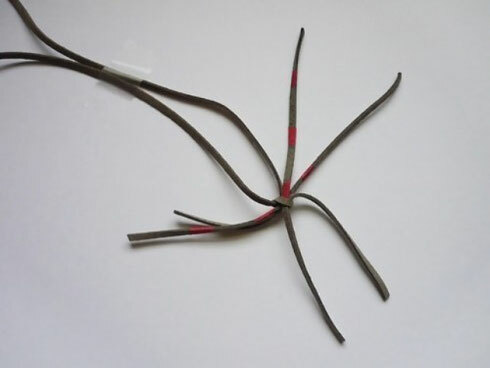 Next, take the 28 inch piece and tie a loose knot with the ends. Leave a couple of inches beyond the knot for braiding. 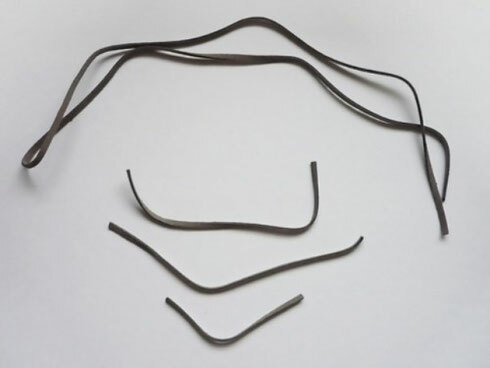 Slip the two 5 inch pieces into the knot. 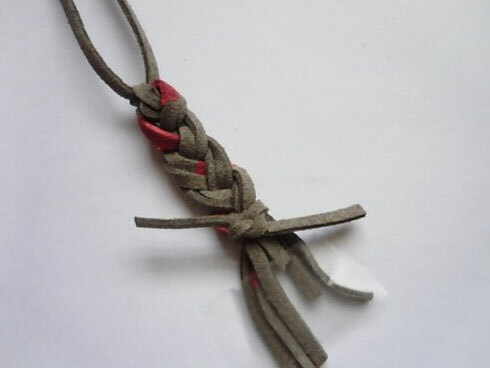 Tighten the knot and tape down the rest of the necklace, leaving the six strands loose. 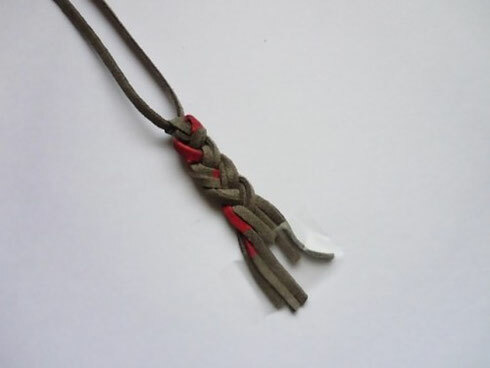 Divide them into two strand sections and braid. Read the rest of the tutorial here and enjoy!